Review: Even though I didn't care for the prequel, I was interested to read this because the plot sounded very intriguing. Libby's son has leukemia so she tracks down Aidan (the baby daddy who signed away his parental rights, now a rich and famous professional baseball player) and asks him to get tested to see if he is a bone marrow match. Almost immediately, Aidan realizes he wants to be in both Libby and Cass' life and tries to make amends. 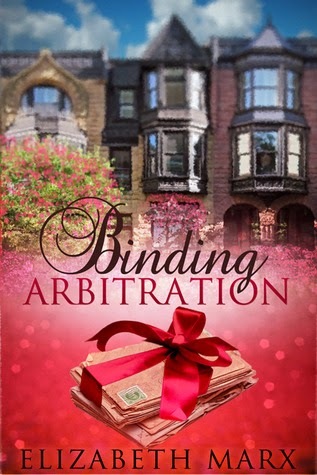 Since he abandoned her and signed away his rights without a backward glance, Libby isn't so quick to trust him. At least, that is what she tells us but he very quickly weasels his way into her and her son's life. Because I didn't buy into their love the first time around, it was hard to see them realize as adults that they never really knew each other, yet have this profound love. The book still kept my interest until they finally got together and then it stalled. I don't know if it was the subplots (and there were several), the six-year old who doesn't speak like any kid I know (I'm a mother of a soon to be 6-year old...believe me when I say Cass' dialogue was almost comical), the absolutely ridiculous one-dimensional ex-fiance (everything she said and did was asinine) and the minimal attention to their actual child's' illness. He was around, but when he *spoiler alert* dies, I didn't even tear up. No emotional response. He shows up as a ghost at the end and I found myself rolling my eyes. I really wish I cared more about him because he was a very sympathetic character.